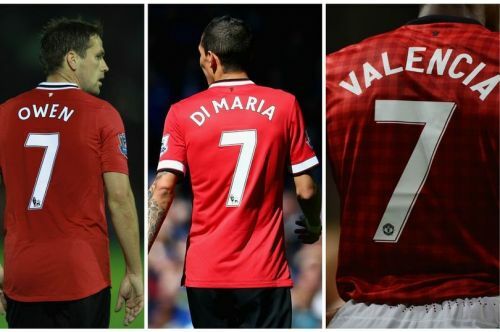 Owen, Di Maria, and Valencia tried, unsuccessfully, to live up to the legacy of the United No7. The shirt with the Number 7 that has been blessed by players like George Best, Bryan Robson, Eric Cantona, David Beckham and more recently, Cristiano Ronaldo seems to have been contaminated with a distinctive curse. On Saturday, Alexis Sanchez, the current United No7, scored his first goal of the season and his fourth in his career as a United player. That goal against Newcastle was only the 14th to have been scored by a Red Devils No7 in the Premier League, following Ronaldo's transfer to Real Madrid back in 2009. 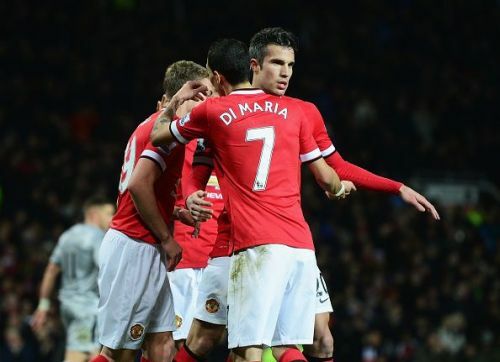 Before the Chilean, 4 players tried, unsuccessfully, to lift the heavy weight of the Number 7. Owen was the first to try to live up to the legacy of the Number 7 at Manchester United. He arrived at the Theater of Dreams from Newcastle United but clearly failed to make an impact. He made 31 appearances scoring only 5 goals in the Premier League. Up to his exit as a free agent in 2012, Owen had scored a total of 17 goals for Manchester United in all competitions. 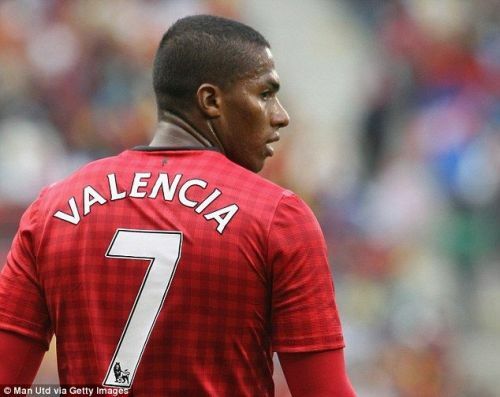 On July 2009, United paid £17 million to acquire the services of Antonio Valencia from Wigan Athletic. In his early days at Manchester, Valencia was used as a right winger but his record of having scored only 1 goal in 30 league appearances got him moved back to the defence where he remains as of today. Di Maria made good of his exceptional performance for Real Madrid in the 2014 Champions League final with a transfer to Manchester United. The Red Devils paid £67.5 million to secure his services. Everybody thought that, at last, United had found their next superstar. However, Di Maria scored only 3 times in 27 league appearances and one year later, he was on his way to Paris Saint-Germain.